India is one of the fastest growing countries with high net worth individuals and their investment portfolio totals up to 40% in the realty market. Luxury housing projects has become the in-trend of the market with increasing number of people opting for luxury home, ranging between Rs. 1 crore and going up to Rs. 15 crore. Luxury housing projects are enjoying a new look trying out different product offerings from Singapore and American styled apartments to exotic luxury residencies. This has brought the crowd of investors into the luxury market that was looking outside the country for such good options". GOLD COAST is one of the options for buyers who love to live in luxury homes. 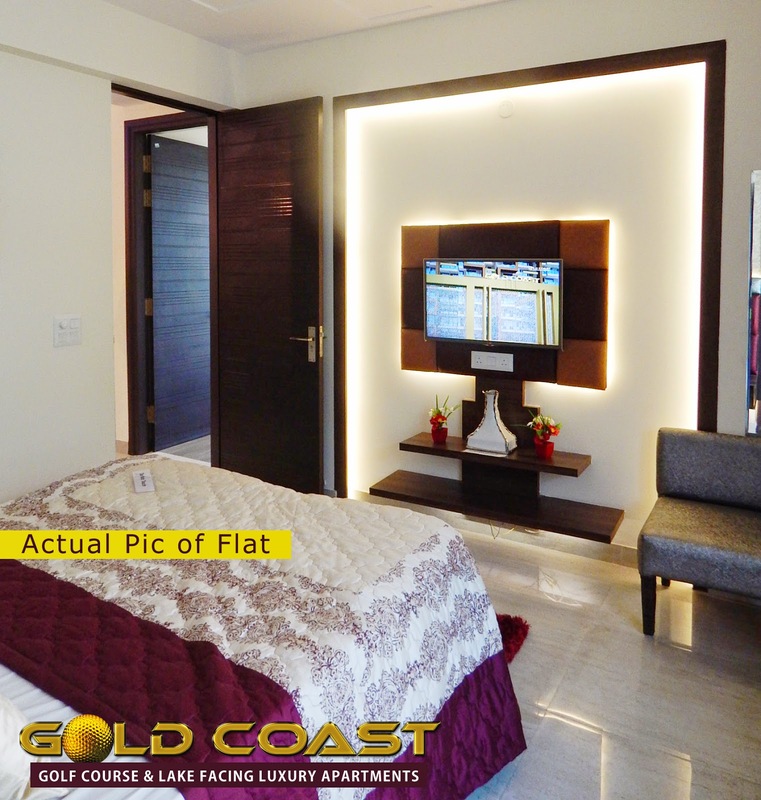 Like Gurgaon and Noida where the prices of luxury property is between 2 Crores to 15 Crores, GOLDCOAST offers luxury living within your reach. . COAST is a BRAND Association, using products known for quality and reliability. Gold Coast is not just a Residential Project but a dream come true. No corner in your apartment has been left untouched to ensure a quality of life that will be a source of envy for others. The Project promises the dawn of a new lifestyle where international standard amenities like golf course, ample green landscape intersected by wide open roads, luxury apartments lake, malls, shopping, centers, schools, hospitals, club etc. everything is within a few meters distance.